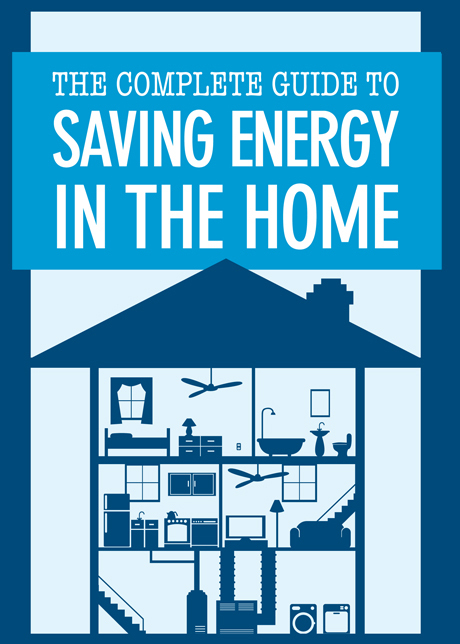 This 100-page, illustrated guide is our most comprehensive energy-saving resource. 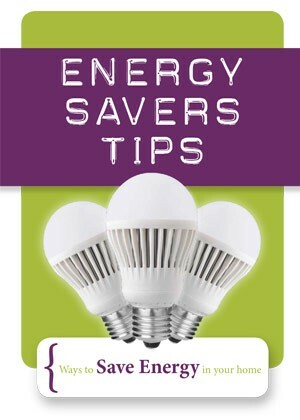 It covers everything from understanding utility bills to hiring a trustworthy contractor. 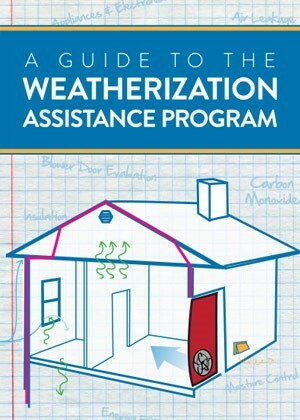 Now with a new chapter on healthy homes! 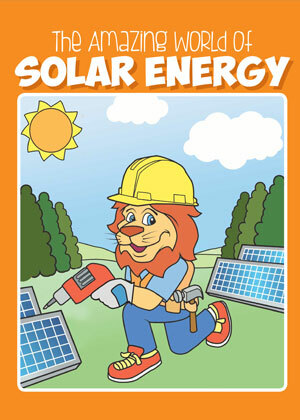 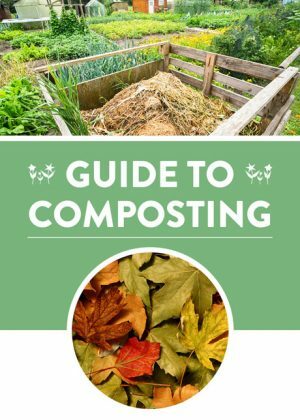 Please send me a sample of The Complete Guide to Saving Energy in the Home.